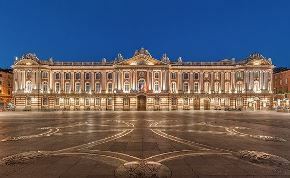 That France is one of the world's most popular study abroad destinations is surely no great surprise. Read on to find out why so many international students choose to study in France – and what to do next if you want to join them. Perhaps your personal image of France involves its proud intellectual and artistic heritage. This is the nation, after all, which produced thinkers such as René Descartes and Jean-Paul Sartre, authors like Marcel Proust and Albert Camus, filmmakers like Jean-Luc Godard and Jean Renoir, and artists like Claude Monet and Paul Cézanne. On top of these names we can add a whole host of scientists, mathematicians and other researchers, whose names may be slightly less familiar, but whose achievements are no less spectacular. 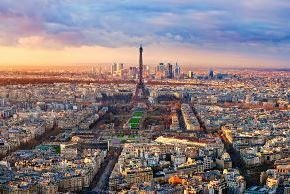 If you’re keen to visit France not just as a holiday-maker but as a student, read on to find out about French universities, student cities, and how to get started with applications, costs and visas. France’s strong academic and artistic tradition continues in the modern day, helped by the fact there are few countries which invest as much in research and education. Global university rankings reflect this. A total of 35 French universities are included in the QS World University Rankings® 2019, of which 11 are within the global top 300. The nation’s two leading universities, Université PSL and Ecole Polytechnique, both make the world's top 70 at 50th and 65th respectively, cementing their reputations as two of Europe’s and the world’s leading institutions. 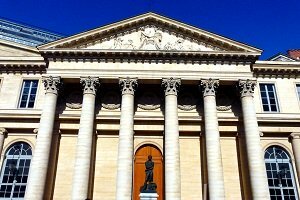 In addition to the 35 French universities featured in the QS World University Rankings, France is also known for its strong contingent of specialized business schools. These are not placed in the overall rankings due to their subject-specific focus, but nonetheless enjoy wide-reaching international reputations. Notable examples include ESCP Europe, ESSEC Business School, HEC Paris and INSEAD. What’s more, tuition fees at the leading universities in France are among the lowest in the world, with annual fees averaging under US$1,000 per year for domestic and international students alike. 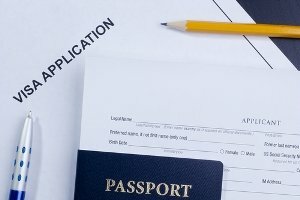 So, is studying in France for you? Well, if you want to attend a high-quality institution at an affordable cost, become fluent in the beautiful and internationally used French language, and generally get to grips with the nation’s famed art de vivre, then the answer could well be oui. Studying at master’s or PhD level? Find out how to study in France at graduate level with the QS Top Grad School Guide. 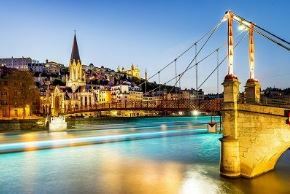 A picturesque medieval city (though its history goes back even further than this), Lyon is situated close to France’s borders with Switzerland and Italy. 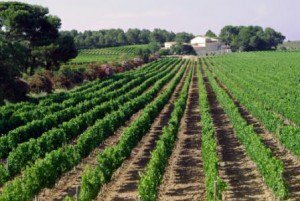 It is known for being one of the culinary capitals of France, and is also within spitting distance of the French Alps, for those who like to hit the piste. Another major student community is found in Montpellier. 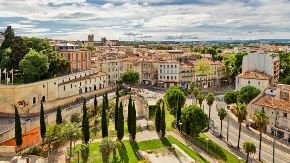 Around a quarter of the city’s population consists of attendees of its universities, two of which are featured in the QS World University Rankings 2019, and one of which (Université Paul-Valéry Montpellier III) is the seventh-oldest in the world. In former times, Lille was one of the main industrial centers of France, which meant an inevitable period of decline as the world entered the post-industrial age. However, in recent years the picturesque city has undergone something of a renaissance and is now considered by many to be one of France’s lesser-known treasures, with a vibrant cultural scene and a strong commercial backbone. One of the main advantages of being based in Lille is the ease of travelling to explore other parts of France, and much of northern Europe. 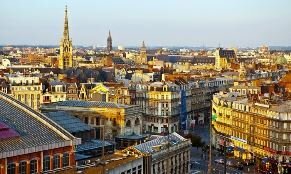 You can, in fact, catch an express train directly from Lille to the world’s two most popular tourist cities, Paris and London, or to Brussels, which can serve as a gateway to the Netherlands or Germany. If you’ve got the travel bug, Lille could be for you! €380 (~US$430) per year for PhDs. 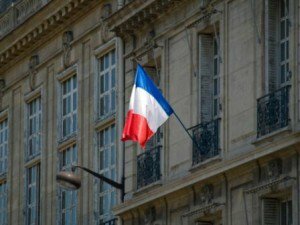 Luckily, the French government will be tripling the amount of scholarships available to international students, with many available through the Campus Bourses search tool. You will pay more to study in France’s highly selective grandes écoles and grands établissements (great schools and establishments), which set their own fees. Some of these operate only at postgraduate level, and some – like Ecole Normale Supérieure, Paris – require students to either complete two years of preparatory school (which is nearly as selective as the grande école itself) or to transfer across after two or more years of an undergraduate course. Top management schools can charge up to €30,000 a year (~US$33,700).